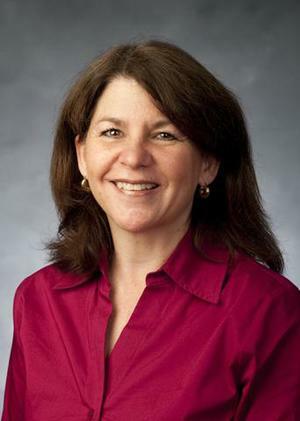 Cecilia Marie Mahoney Peek is an associate professor in Classics and comparative studies at Brigham Young University, where she earned her bachelor’s degree in Classics. She went on to earn a master’s and PhD in Mediterranean Archaeology from the University of California–Berkeley. Her research interests include Hellenistic and Roman history, Classical historiography, and Greek and Latin prose literature. She was a featured scholar in a documentary on the full scope of the life of Christ, Messiah: Behold the Lamb of God, created at BYU. Peek served as a missionary to Frankfurt, Germany, for The Church of Jesus Christ of Latter-day Saints, of which she is a member. She is married to Kenneth Peek and they are the parents of one daughter. This page was last edited on 5 March 2015, at 21:03.